As industrial operators face escalating cyber threats and rapid digital transformation, ICS security is more important than ever. To address this challenge, I am excited to announce that we have signed a global partnership agreement with Schneider Electric. This agreement provides Schneider Electric customers with our ICS cyber security and visibility solution, along with access to a global network of Schneider Electric consultants trained as Nozomi Networks Certified Engineers. We will also integrate our products with Schneider Electric’s EcoStruxure™ open, interoperable, IoT-enabled system architecture and platform. 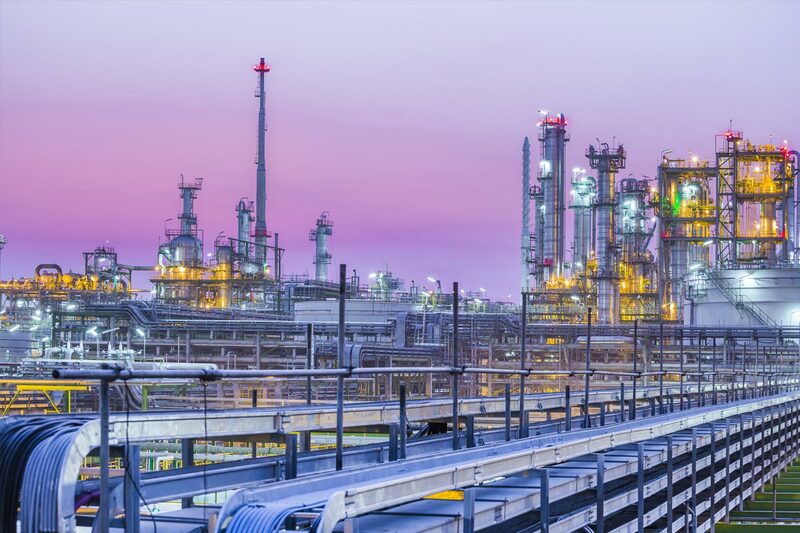 Industrial manufacturers and critical infrastructure operators win with improved safety and resiliency, enhanced foundational security that supports digital transformation, and improved access to cyber security expertise. Schneider Electric will work closely with Nozomi Networks to improve cyber security resiliency and business performance for customers in the oil and gas, energy, water services and other industrial segments. When speaking with industrial asset owners, I hear about their fear of cyber compromise because of rapidly increasing cyber threats. At the same time, they’re working to digitally transform their businesses, which unfortunately makes their industrial systems more vulnerable. Schneider Electric is deeply involved with helping their customers achieve the benefits of highly connected systems, while also ensuring safety and cyber resiliency. “The industry-wide transformation taking place today enables our customers to improve their business performance in ways they never imagined, but it requires them to expand connectivity across their operations, so they can extract, contextualize and apply new levels of rich data. However, extending connectivity also extends the attack surface for would-be cyber criminals. Therefore, cybersecurity can no longer be an afterthought. There’s too much at stake, financially and operationally. Faced with higher cyber security and reliability risk, industrial operators have been asking their vendors for better visibility into their OT operations, faster detection of risks and threats and improved forensic capabilities. After testing multiple ICS cyber security solutions in its labs, and positive experiences with joint Schneider Electric / Nozomi Networks proofs of concept, Schneider Electric has agreed to partner with Nozomi Networks to helps its customers proceed along a secure path toward digitalization. Our experience in addressing the complexities of OT networks, our 1,000+ installations across multiple industries, and our comprehensive, mature platform influenced Schneider Electric’s decision. Today, we are collaborating on many trial implementations, in sectors such as power utilities, water services, oil and gas operations (upstream / midstream / downstream) and others. This is happening all over the world – from North America and Europe to the Middle East and Asia. Schneider Electric now offers the advanced Nozomi Networks solution for industrial control system cyber resiliency and real-time operational visibility to customers worldwide. Our cyber security solution provides accurate asset discovery, superior threat detection and flexible and scalable deployment. 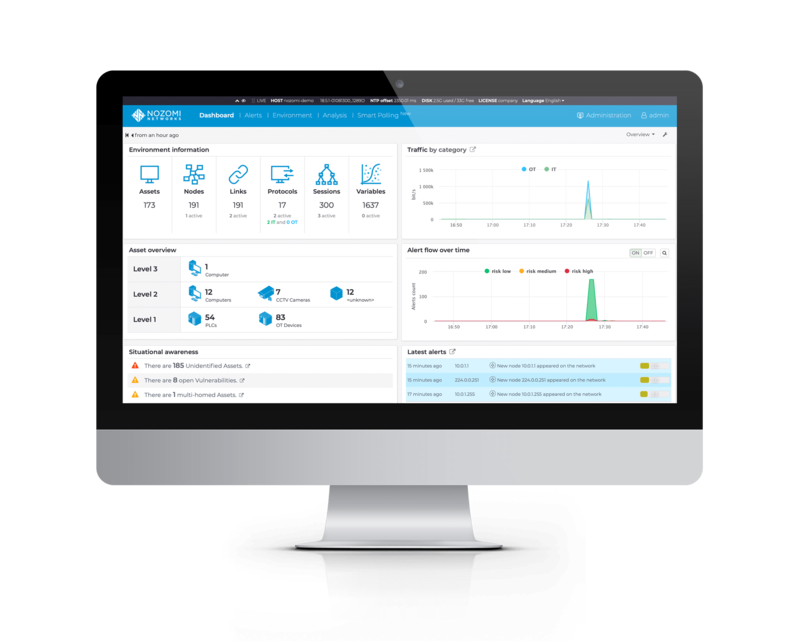 It delivers the deep network visibility and OT cyber security that industrial operators require – and does it in one, comprehensive solution. After rigorous testing, our products will be integrated into some of Schneider Electric’s digital transformation technologies. As part of its EcoStruxure™ open, interoperable, IoT-enabled system architecture and platform, ICS information and data from other previously disparate systems can be leveraged to increase real-time visibility and monitoring across the operation.These capabilities will improve overall operations performance, particularly operational safety, efficiency, reliability and, most critically, profitability. Thus, in addition to core cyber security functionality, our products are helping build a foundation that incorporates ICS into digital business advancements. As part of our ongoing cyber security training program, Schneider Electric cyber security consultants around the world have become certified Nozomi Networks engineers. This network of experts is scaling quickly to support clients throughout their cyber security journey, including providing advanced OT threat hunting and forensic analysis. Schneider Electric customers can experience Nozomi Networks’ real-time operational visibility and cyber security solutions via live threat scenarios running in Schneider Electric service centers around the world. We are proud to be recognized by Schneider Electric as an industry leader capable of delivering unique business value to its customers – while securing their assets, operations and digital transformation. This goes beyond provisioning cyber solutions and services – together we are acting as part of the broader ICS community to tackle today’s ICS security challenges. To effectively confront and prevent Advanced Persistent Threats (APTs), organizations must collaborate across people, technology and processes. Our partnership with Schneider Electric is that type of collaboration. Because we both have unique, yet highly complementary perspectives and deep industry expertise, we will work together to research and address emerging APTs. And out of that collaboration, we will provide industrial organizations with the robust tools and best practices needed to prevent high impact cyberattacks. 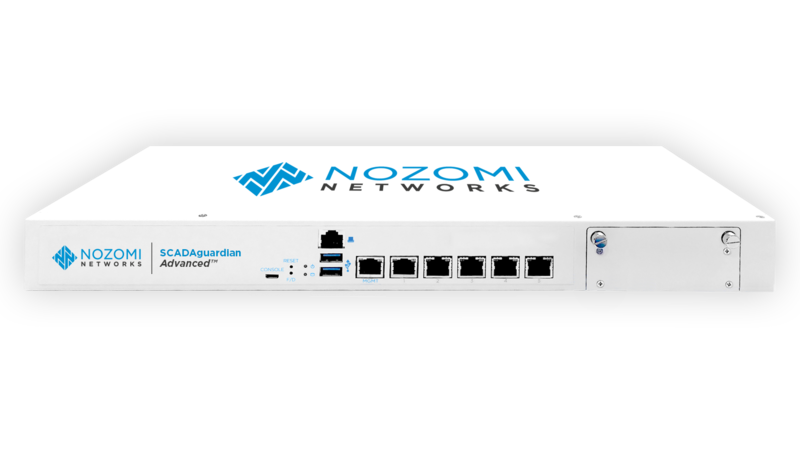 If you are a Schneider Electric customer and would like to find out more about the Nozomi Networks solution, I urge you to attend the upcoming webinar showcasing the latest release of our product line. If you are ready to engage in deeper discussions, the Nozomi Networks / Schneider Electric team is at the ready. To get started, simply contact us. can help your organization improve its cyber security and reliability. Automation.com: Cyber Security: Where Does the Reasoning Begin?